I was a weird kid. I know, what a surprise, given that I've become a weird adult! 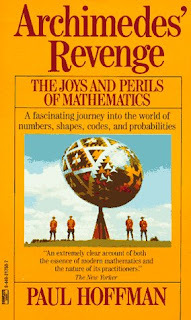 Something subtitled "The Joys and Perils of Mathematics" may not draw in your 10-year old, but what about the story of an ancient hoard of treasure, buried centuries ago, with three encoded clues leading to its location? One of the codes was broken many years ago, but the remaining two remain encrypted. Intrigued? So have many thousands of people been, enthralled by the story of Thomas J. Beale, who entrusted his encoded letters to an innkeeper way back in 1885 and was never seen again. A friend of the innkeeper worked doggedly at them, and eventually cracked one using a pattern he found within the Declaration of Independence. Real life "National Treasure"? Absolutely! And to this day, the remaining two ciphers are still uncracked. Could the person to eventually solve them be ... you? There's something about ancient treasures and coded messages that taps into a deep level within me. When you throw in covert societies and secrets holding the key to immense wealth and power, you have yourself the elements of a great story. THE BLACKTHORN KEY is a great example of this. Middle grade "puzzle books" are rare, and ones that actually lay out interesting puzzles that middle graders could actually solve are rarer still. Our young hero, Christopher, is an apprentice alchemist, and one day his master gives him a box with a present inside -- if he can figure out how to open it. Using knowledge of symbols and what he's learned about chemicals from his master, Christopher cracks it! But that's just the start. When his master is murdered at the hands of a secret society, Christopher must use all his wits to trace what his master was working on, before the criminals beat him to it. 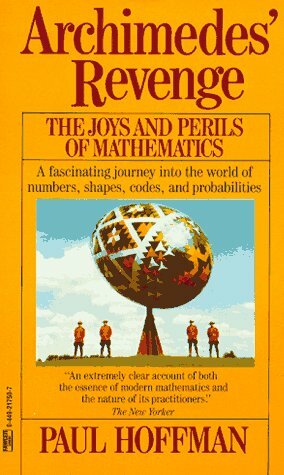 One of the best MG puzzle books I've read. Give that THE BLACKTHORN KEY was billed as "The Da Vinci Code meets ..." I had to include the latter, an oldie but a goodie for both adults and kids. 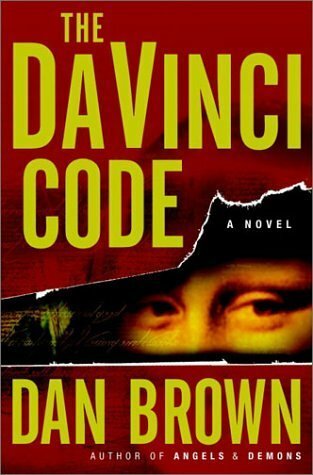 It may be a bit too tension-filled for some middle-grade readers, but others will jump at the mathematical codes that Robert Langdon must crack. I was skeptical when I first picked it up, given all the attention the book received, but a story line based on ancient societies protecting powerful knowledge hidden by codes and symbology? Yes, please! As an added benefit, THE DA VINCI CODE uses extremely short chapters, each of which ends as a bit of a cliffhanger. Neat writing technique, which kept me reading late into the night. 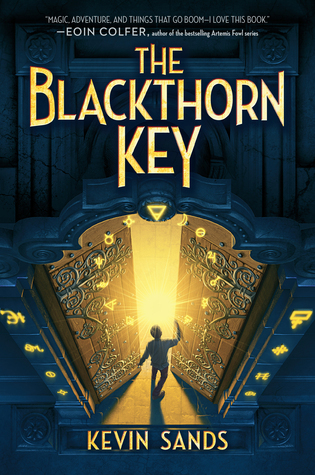 In today's world in which computers, the internet, and information technology dominate many aspects of life, what better way to get kids interested than books about codes and ancient secrets? And don't worry, being weird is a good thing when you get to be an adult. That's what my mom tells me, at least.